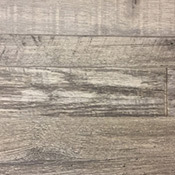 Marquis Williamsburg Luxury Vinyl Plank Flooring features the new Core Installation System. 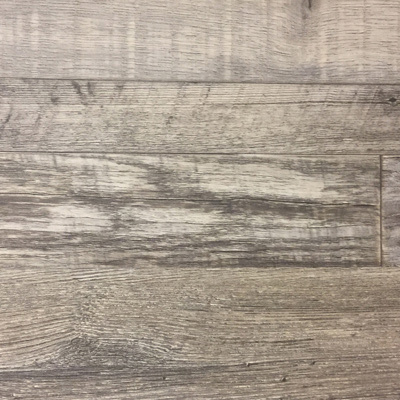 These vinyl planks are made with an attached underlayment. 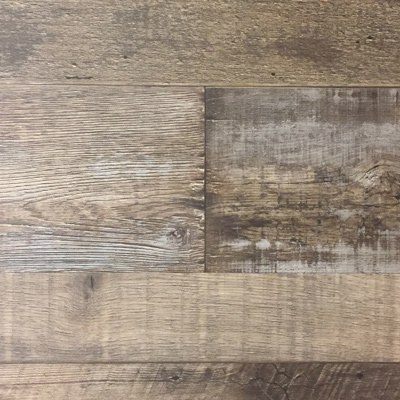 Williamsburg comes in 2 good looking color options. 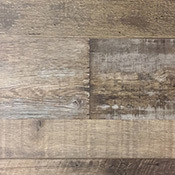 All of these plank options are very forgiving when it comes to subfloor imperfections.